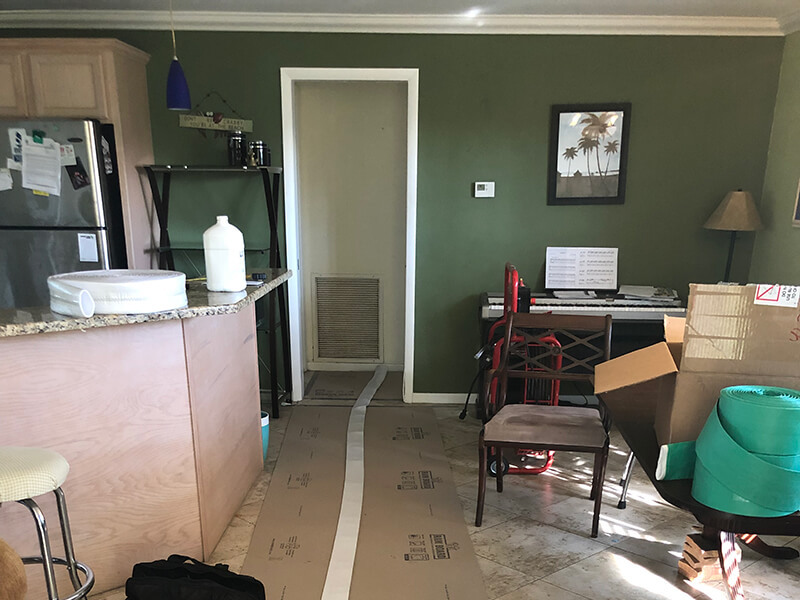 At The Plumber's Plumber we offer affordable, environmentally-friendly, and long-lasting sewer and drain repair options for Florida residents. Today, home and business owners have the option of traditional or trenchless methods of sewer repair. 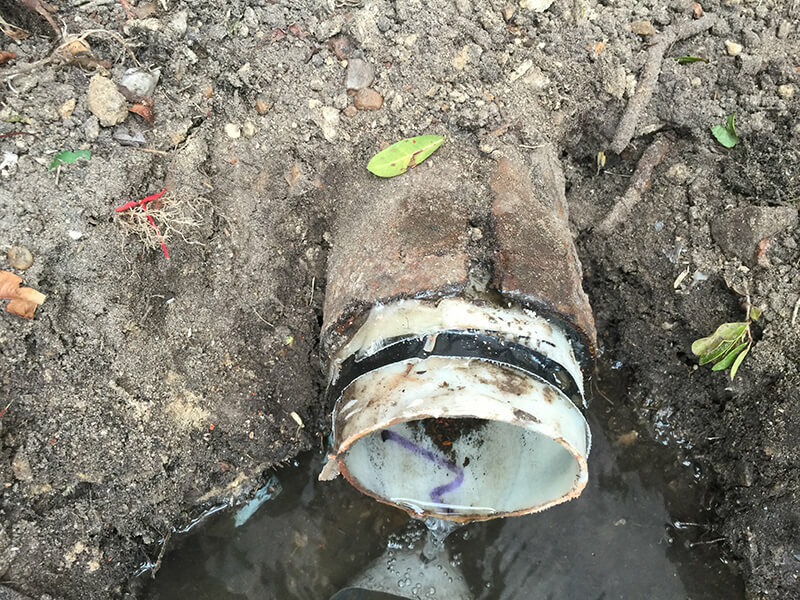 While excavation can still be used to repair pipelines, it has the potential to be a damaging process that requires landscape to be dug up, leaving you with more to worry about instead of providing you with solutions to your pipe problems. Trenchless technologies provide customers with a viable solution that does not require any excavation and minimal digging. Our team at The Plumber's Plumber is comprised of industry experts who can repair your pipes with ease. Before beginning the pipe repair process, our industry professionals will need to provide your pipes with comprehensive pipe inspection and drain cleaning services. Pipe inspection and cleaning will effectively prepare your drains for the trenchless pipe lining process. Both services can be conducted on the interior or exterior of your property. Sewer Camera Inspection involves our team locating a single-access point on your property. Once the access point is established, we will insert a flexible rod with a high-resolution, waterproof camera into your pipeline. 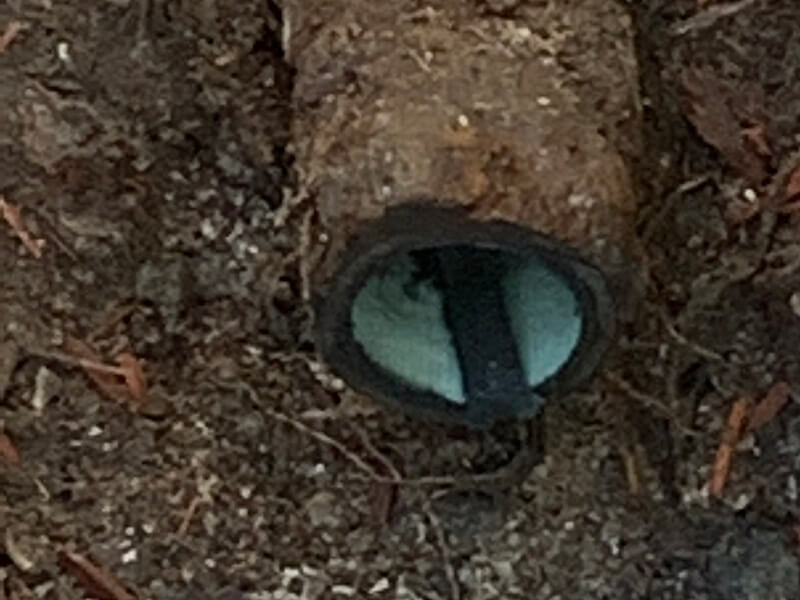 As the camera moves through your drain, it will provide our technician with a real-time view of your pipe's interior, revealing all cracks, breaks, clogs, and blockages. With all of these vital details revealed, we will know exactly how to proceed with your repair. Drain Cleaning also known as hydro jetting, is a process that uses exclusively clean water to flush your drains of clogs and blockages. Hydro jetting requires a single hose with a multi-directional nozzle to be inserted into your drain pipe. 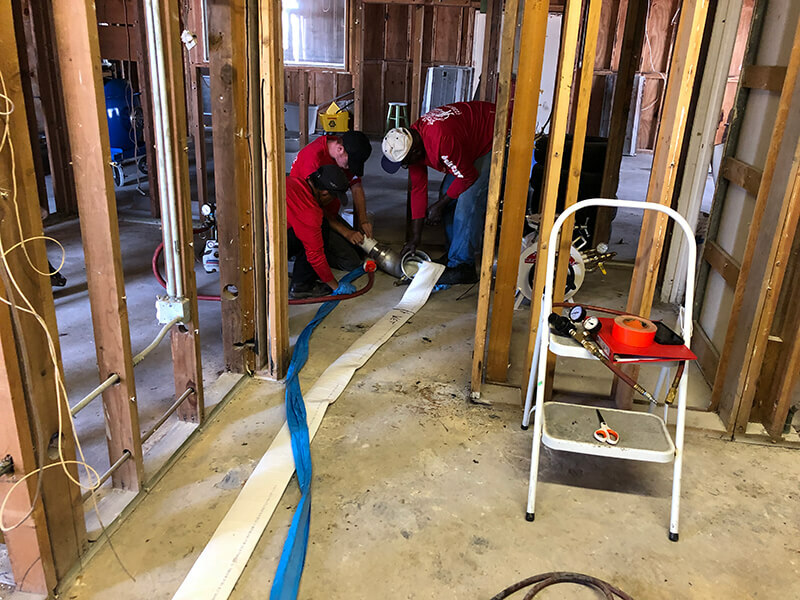 The hose then sprays high-pressure water to effectively clear your pipe of all debris, leaving it in pristine condition for the pipe lining process. 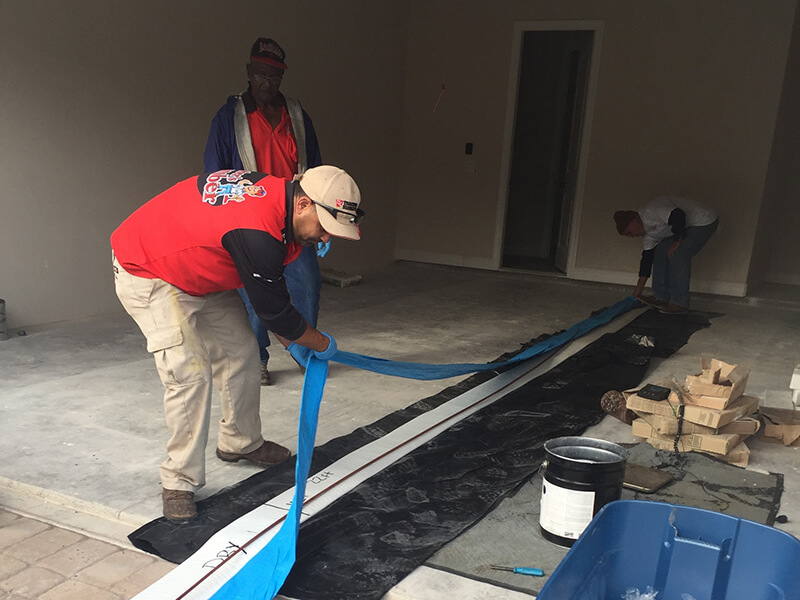 Trenchless pipe lining or cured-in-place pipe lining is our most durable pipe repair service. The pipe lining process uses the same access point as the sewer camera inspection and drain cleaning service. 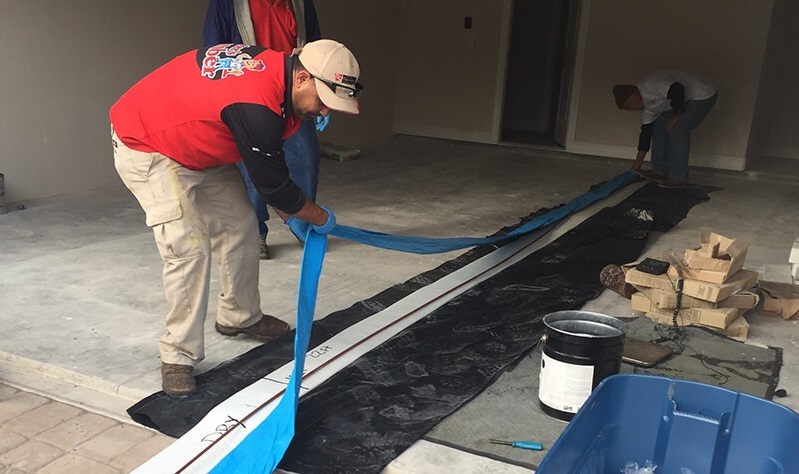 Our team will impregnate a felt liner with an epoxy mix, saturating the liner completely. The saturated liner will then be inserted into your drain and as it is pushed through your pipeline it will coat the walls. With all imperfections sealed, the epoxy is left to harden for several hours or 60 minutes if heat is used. 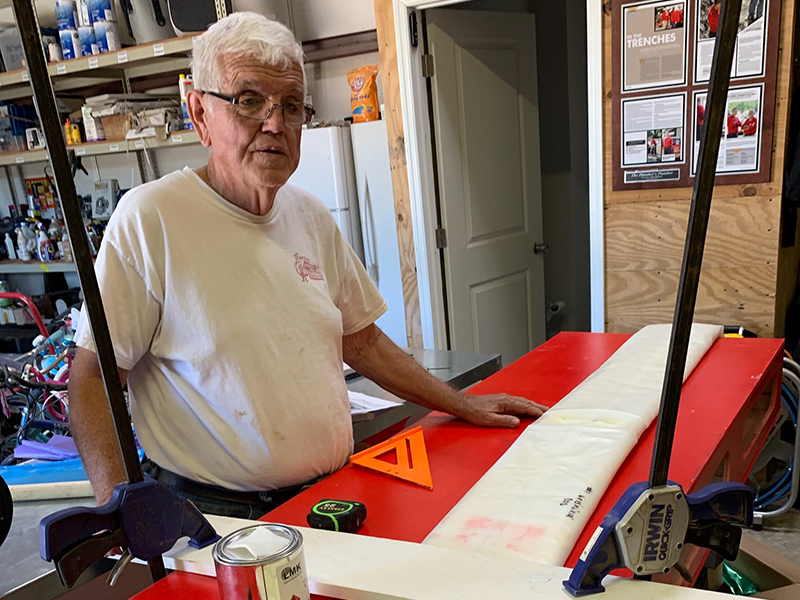 When the pipe has cured, the liner will be removed, and your pipe will be inspected one more time to ensure the epoxy liner is properly in place. Let the Plumber's Plumber Effectively Repair Your Florida Pipes. At The Plumber's Plumber, it is our goal to provide our customers with the best pipe repair services in Florida. You can always count on your team for all your sewer and drain inspection, cleaning, and repair needs. Our service areas include Fort Meyers, Cape Coral, Estero, Lehigh, and Bonita Springs. If you are in need of pipe repair, call our associate for an estimate or to schedule an appointment today.